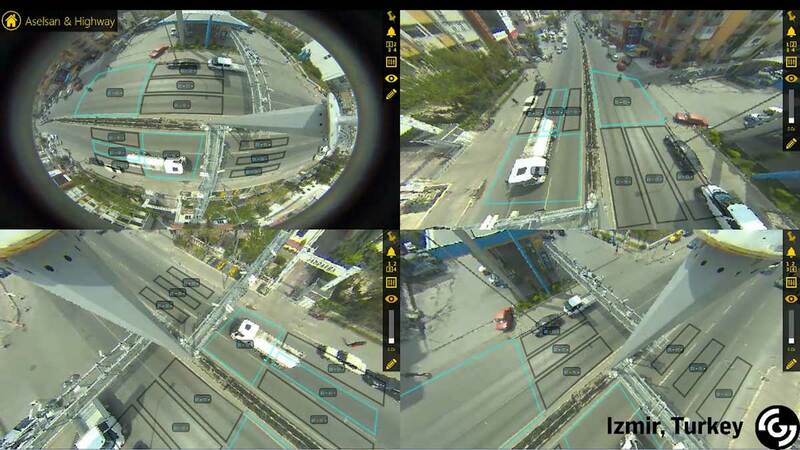 The GRIDSMART System is the world’s most trusted and only field-tested, single-camera system that gathers and interprets important traffic data. 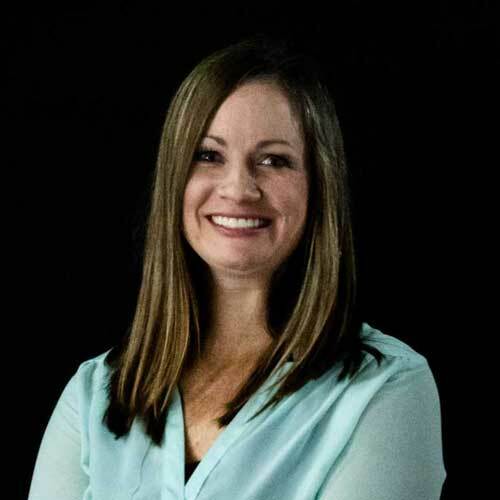 GRIDSMART empowers traffic engineers to adjust signal timing and traffic flow strategies, and enables real-time monitoring and visual assessment. 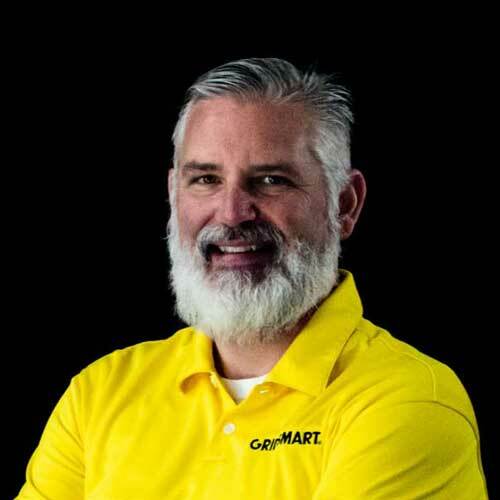 The GRIDSMART System has counted and classified more than eight billion vehicles around the world with unmatched accuracy, delivering safe and efficient solutions in 49 states and 29 countries. 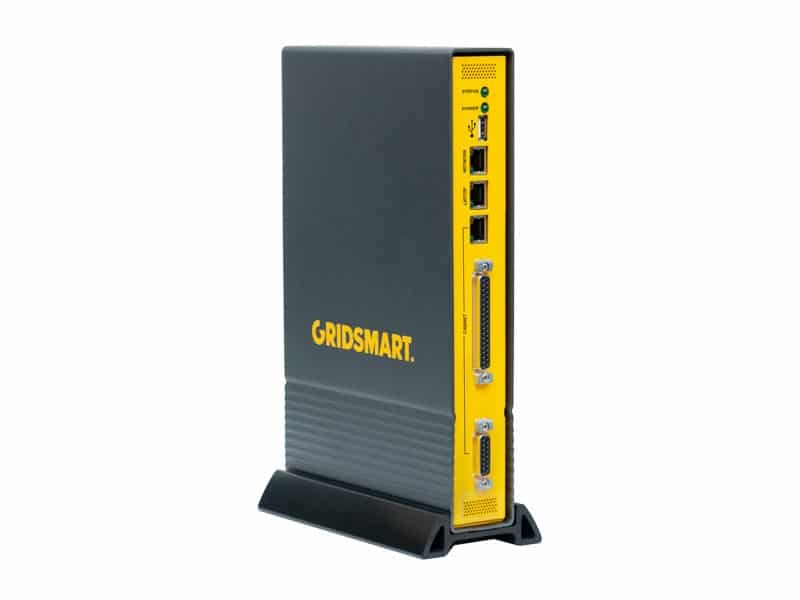 A GRIDSMART system includes the iconic Bell Camera, GS2 Processor, and GRIDSMART Client software. 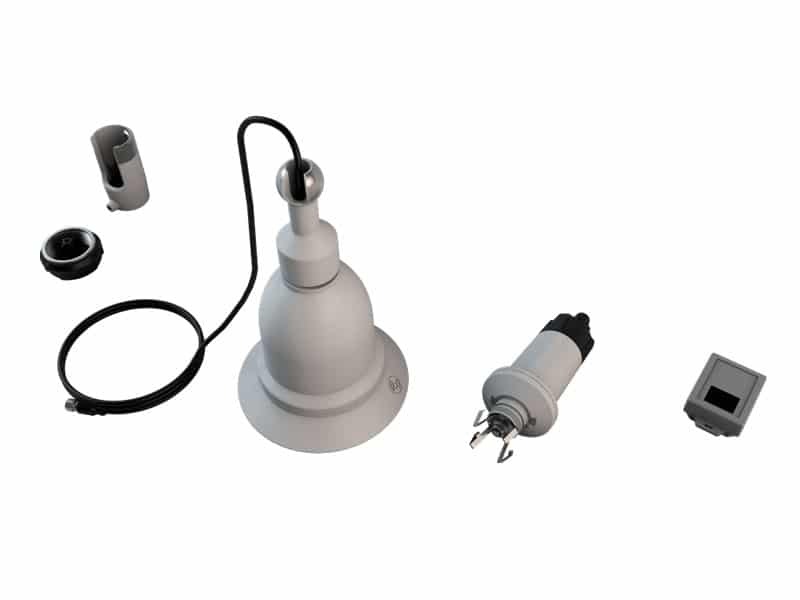 GRIDSMART pioneered horizon to horizon vision tracking to actuate intersections. 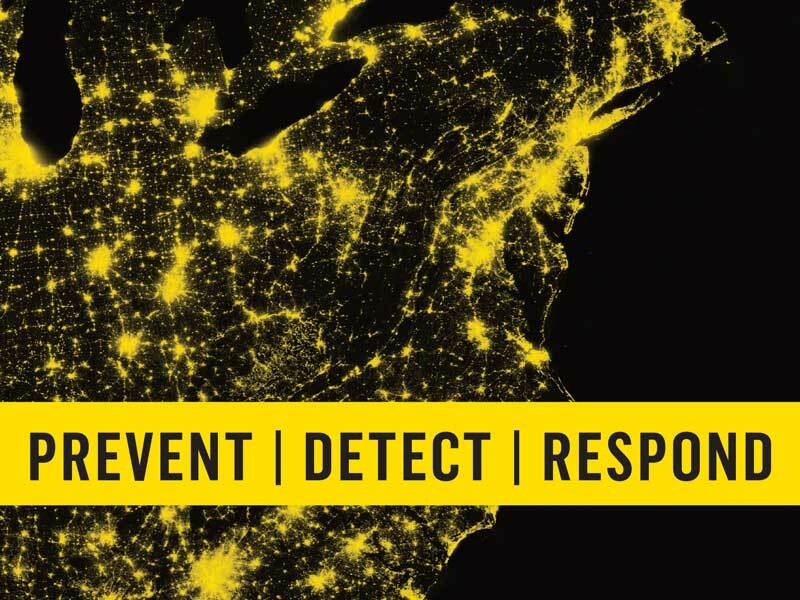 Successfully field validated around the world by hardworking traffic and creative professionals, the GRIDSMART System delivers a simple solution to solve complex problems, from adaptive traffic systems in Bangkok, Thailand; critical safety analysis in Gatlinburg, Tennessee; Smart City applications in Austin, Texas; and pedestrian safety in Ann Arbor, Michigan. Engineers and traffic managers depend on GRIDSMART technology from a decade of real-world experience across the globe. 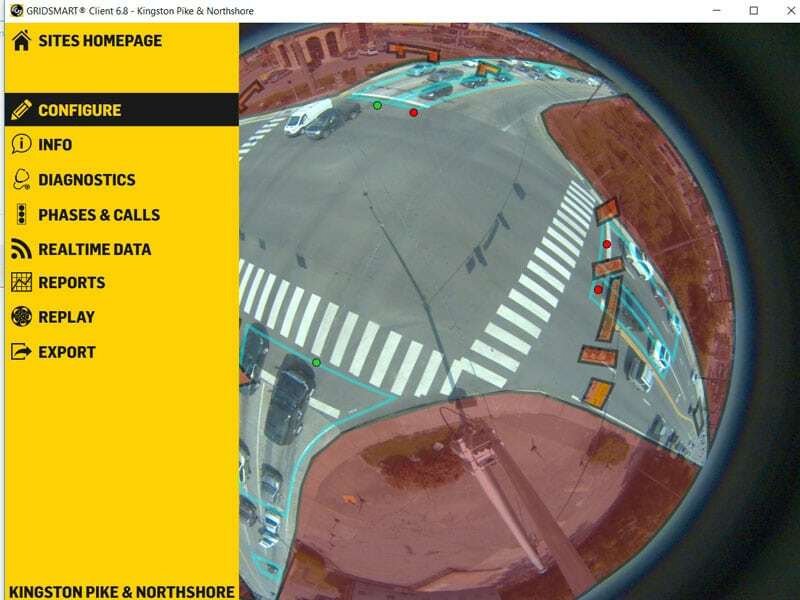 GRIDSMART pioneered horizon to horizon vision tracking to actuate intersections with the iconic Bell Camera, a single fisheye camera providing what others can’t: a full intersection view, including the center where cars, trucks, motorcycles and scooters, bicycles, and pedestrians actually cross paths. 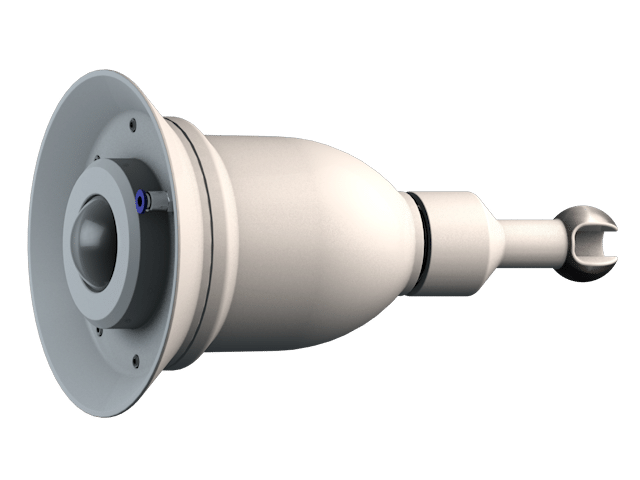 The horizon to horizon approach offers highly accurate turn counts, unmatched situational awareness, views and functionality from the center of the intersection, and unobstructed incident management views. 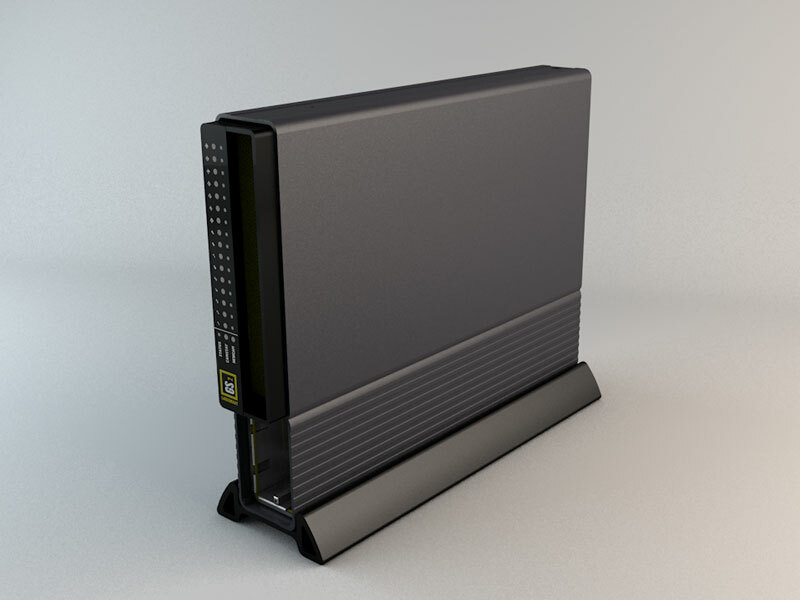 The GS2 Processor is the personification of GRIDSMART transparency. 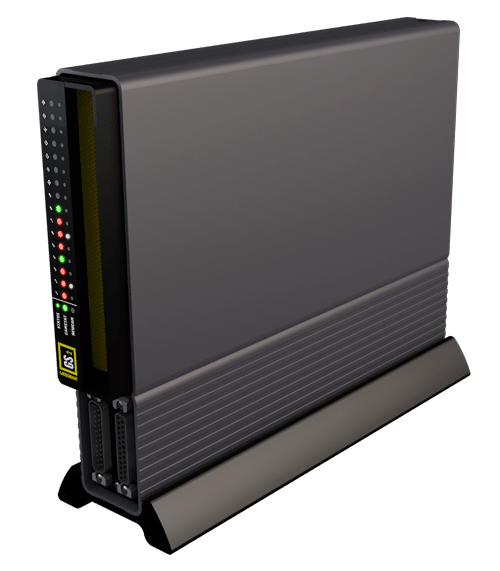 Built GRIDSMART strong with the most edge computing power in the traffic cabinet, GS2’s intuitive front panel depicts signal state, phases, and calls to provide real-time results on system performance. 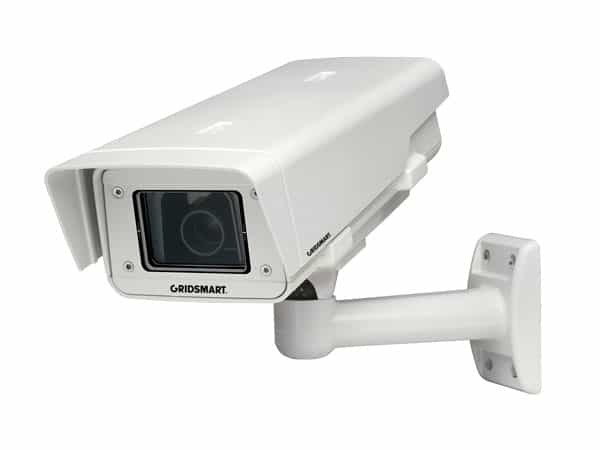 Connected to the Bell Camera through a single-wire connection, GS2 processes images through advanced proprietary algorithms for extreme accuracy while sending data to the cloud and interfacing with all controllers. The GRIDSMART Client is a mini TMC on your laptop. 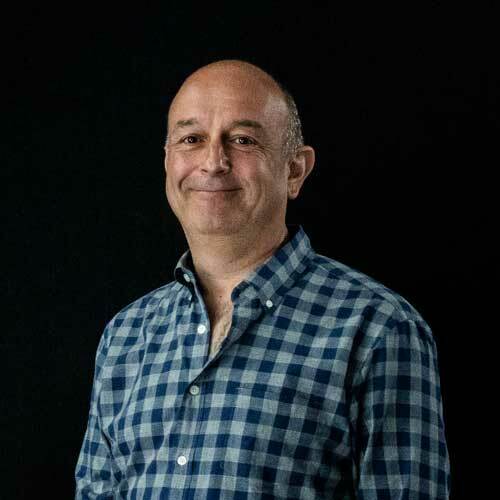 The Client allows users to view and configure your intersections, synchronize your configurations to the GRIDSMART Cloud, and to monitor Performance Reports. The Client is home to the industry’s only virtual DVR to view your intersection at work from a myriad of views and speeds. You get unlimited updates of the Client with every system.